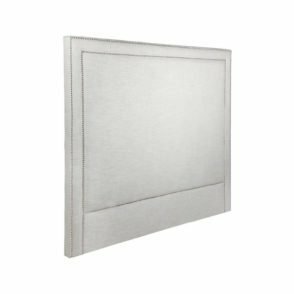 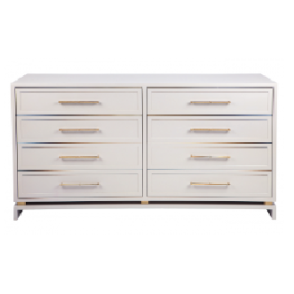 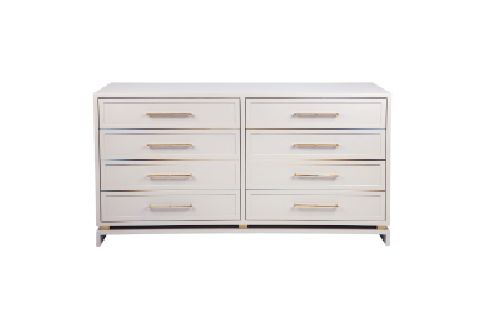 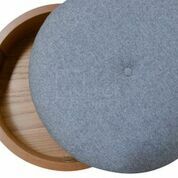 A warm grey satin finished eight drawer chest with polished gold, bamboo style handles. 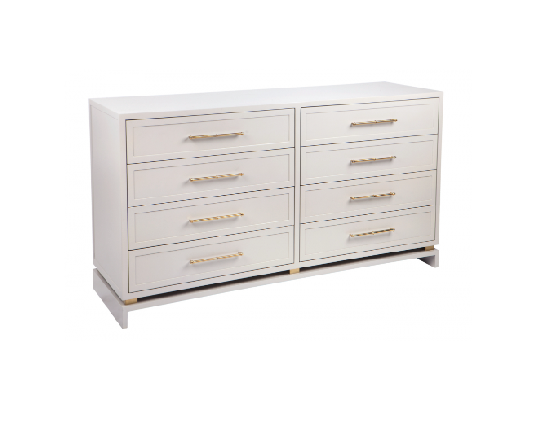 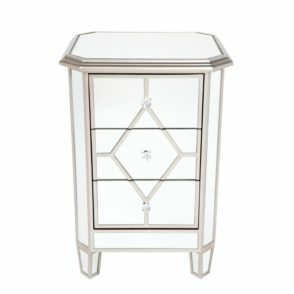 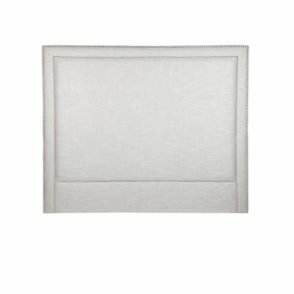 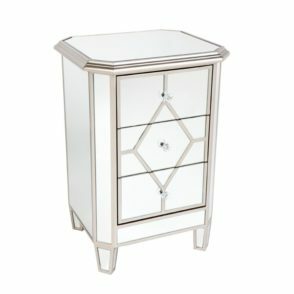 This stylish chest will receive many compliments and is very classy. 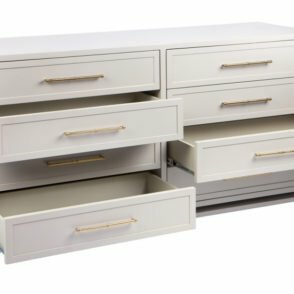 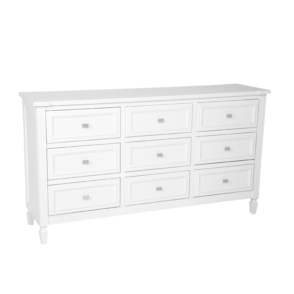 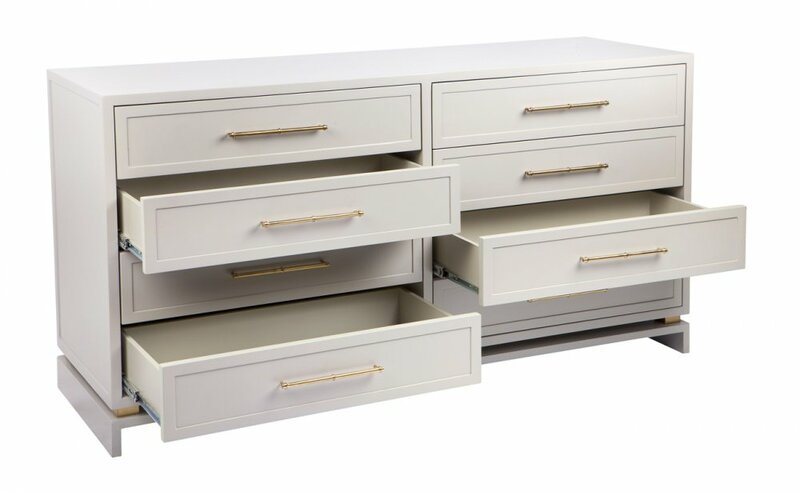 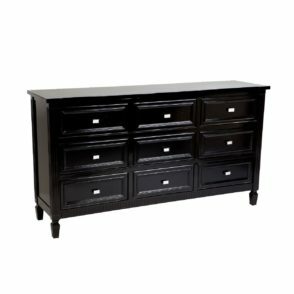 This chest will keep your items hidden and safe, the drawers are also quite spacious. 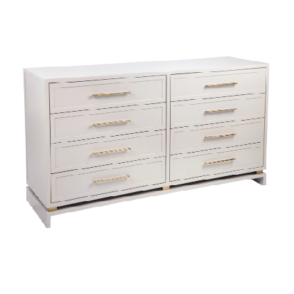 Polished gold, bamboo style handles.